We share more with animals than we may know. Animals touch our daily lives from the food we eat, the products we consume, the health care advances we benefit from, and the services, entertainment, and companionship we enjoy. Wildlife species add to the beauty and wonder of our world. 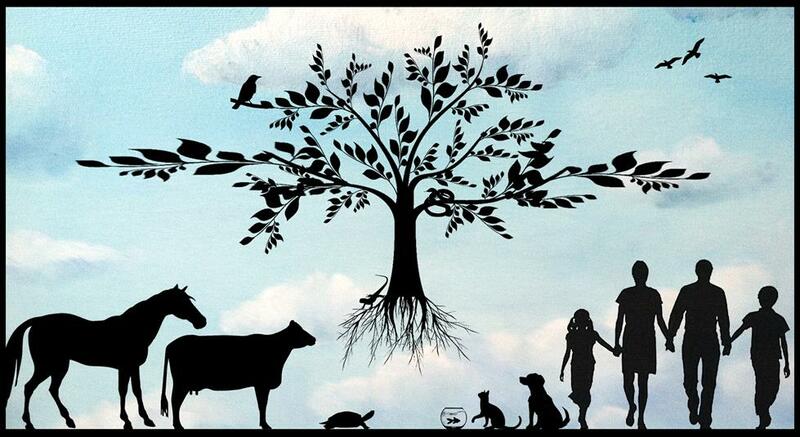 The connection between wildlife, domestic animals, the environment, and humans is called “One Health” and this concept is the foundation for veterinary medicine. Visitors to the College of Veterinary Medicine at NC State University will be able to explore aspects of the One Health concept during the annual CVM Open House from 9 a.m. to 3 p.m. on Saturday, April 27. Special exhibits, including one by the North Carolina One Health Collaborative, and discussions concerning veterinary research that is of interest to human medicine and the connection between animals, the environment, and people will help highlight the 2013 Open House. See Open House 2013…Our Animal Connections for detailed descriptions of the tour stops, demonstrations, Open House Partners, activities for young visitors, and special events.